Fortune: Lost and Found Release Day! Capital, cash, gold, lucre— money makes the world go round. But fortunes easily gained are often painfully lost. Since the very first king pressed his face onto the very first coin no single thing has led so many to ruin. Fortune, it seems, has a dark side and a wickedly evil sense of humor. Curses, plagues and misfortunes rain down on those who dare to tip the scales in their own favor. Fortunes, Lost and Found edited by L.S. Murphy and Kate Jonez is a collection of tales about money and wealth and the potentially horrifying consequences of gaining or losing it. Featuring stories from Brent Michael Kelley, Kurt Fawver, Christian A. Larsen, Phil Hickes, Wednesday Lee Friday, Garrett Cook, Lizz-Ayn Shaarawi, Andrew G. Dombalagian, Lydia Ondrusek, John Jasper Owens, Eric J. Guignard, Andrew M Stockton, and Cory J. Herndon. Available on Amazon in trade paperback (coming soon) and ebook. Fair Game Book 3 The Wolf House Series Available Today! 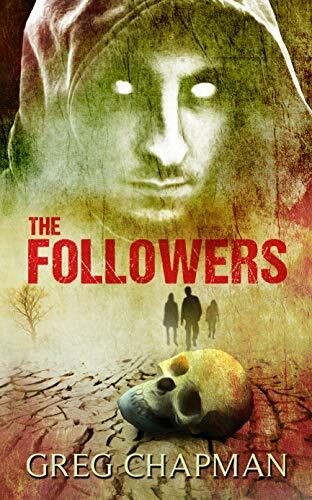 One man ravaged by disease, the other by war, their stories— and fates— bound by an ancient entity that thrives on suffering. For Detective Ernest Riley, the path to damnation begins with an anonymously mailed recording detailing a series of grisly murders. Can Riley unravel its secrets without sacrificing his humanity? Or will he surrender to the RAGE inside him? Strom Wheldon has returned from Iraq a literal half-man. But he’s lost more than his legs to that desert Hell. He’s lost his will to live. Can love save him from the RAGE eating him from within? Or will a gift given in innocence cost him everything? "28 Teeth of Rage has the bite of a crocodile. Drake tears a hole right through modern horror. This guy isn't on the way; he's kicking in the door." — Laird Barron, award winning author of THE IMAGO SEQUENCE, OCCULTATION, and THE CRONING. 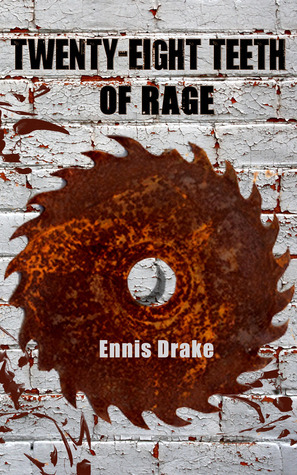 Twenty-Eight Teeth of Rage by Ennis Drake Available Today!!! Or purchase the paperback from the Omnium Gatherum website.